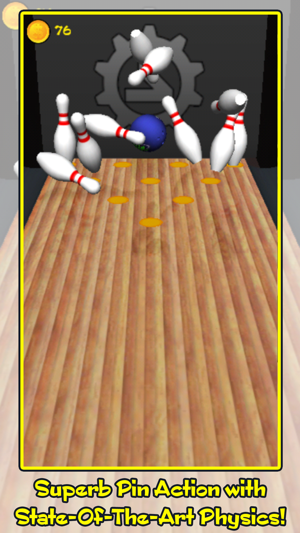 We’ve built the game from the ground up to give you the most fun and addictive gameplay with the feeling of a realistic 3D bowling simulator! You will love the new and improved physics engine which simulates all the nuances of a professional game with outrageous curve shots and explosively competitive pin action. • Professional curve-shot and hook shots. 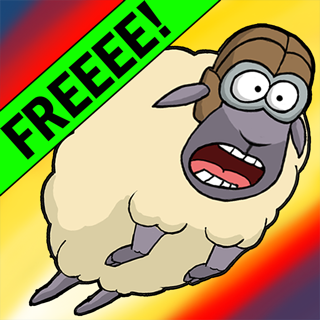 • Tough-to-beat AI for an extra challenge! 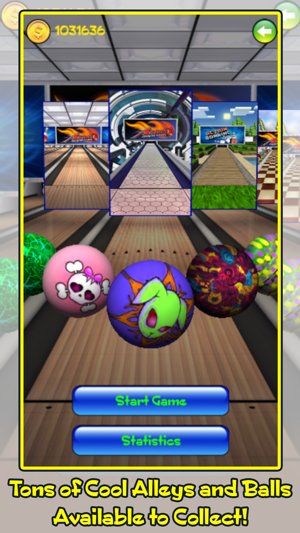 Prove your skills with realistic ten pin bowling action, choosing from solo or multiplayer mode in your favourite bowling alley. 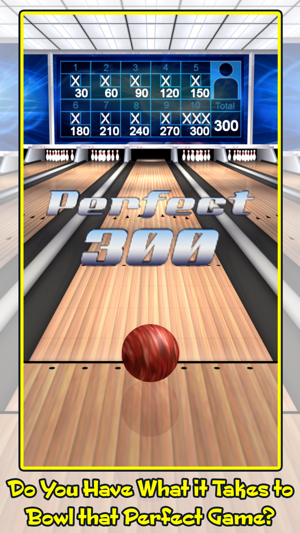 Avoid the gutter and splits to win each frame by scoring spares, strikes, and Turkeys on your way to the elusive 300 points game. When you have honed your skills in practice and solo play, feel free to challenge up to 3 of your friends to go head-to-head on the same device with pass & play. 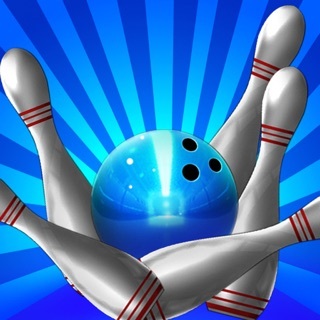 With the ideal mix of multiplayer, simulator, and 3D graphics, Action Bowling 2 is perfect for playing together with your friends and family, or to set yourself free from the boring work commute or waiting room! 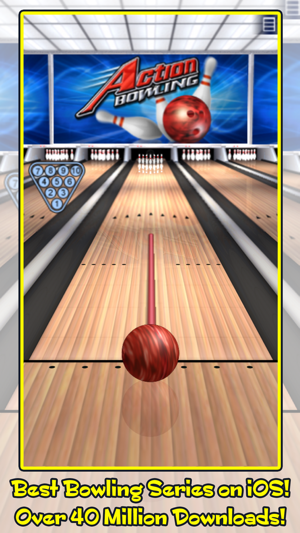 With an array of unique bowling locations, custom balls, and the crystal clear realistic graphics that are the signature of the Action Bowling franchise, Action Bowling 2 delivers everything you expect from the definitive 3D bowling simulator on iOS for free! Remastered with our latest tech for iOS 11. 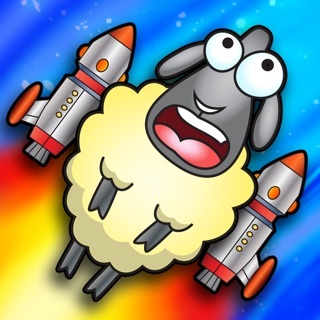 I have tried several times to write a review but nickname taken and I have to start over. Why doesn't this save the text I just wrote and allow to select new nickname? Sheesh! Ok just believe me the game has glitches. 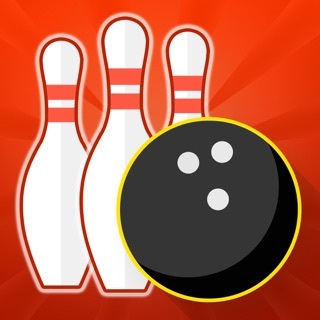 I found sometimes when I finish bowling a frame it is suddenly my turn again and the frame already has pins down and it is the second ball. Oh and it bowls the first throw badly, maybe 3 pins down. Look at opponent previous frame and the glitch put on 0-0 or no pins for his frame. 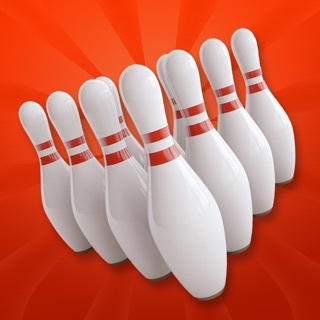 Level 13 and suddenly I am bowling like crap (where I may have previous average of 250). And the opponent (usually the 10-year old kid) is bowling a near-perfect 279. REALLY? Game is definitely skewed. Better if bugs worked out and it played "fair." I have played this game for a number of years now. Up until now I have been able to maintain an average of 220+. I even had a couple of 300 games. However after the most recent update, I’m barely able to break 150. What has worked in in the past (angle, spin on the ball etc) does not produce the same results as before. 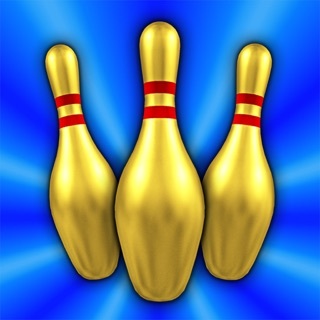 Also, previously when a pin was barely moved after the first ball, it would remain standing but now, if it’s moved a little it’s counted as a downed pin. It’s just not as realistic as before. Recently without warning the game suddenly got harder to play. That seemed to follow a sudden increase in potentially-annoying full screen ads and animated commercials. 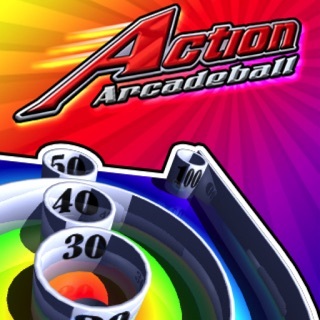 I had been enjoying Action Bowl 2 as a relaxing end-of-day kind of Zen experience. Now I find it an annoying fight to roll a strike. There are no settings for difficulty level. The pin animation is great on this game. The sounds can be intrusive; I turn them down. The music is completely without use, and that I mute.